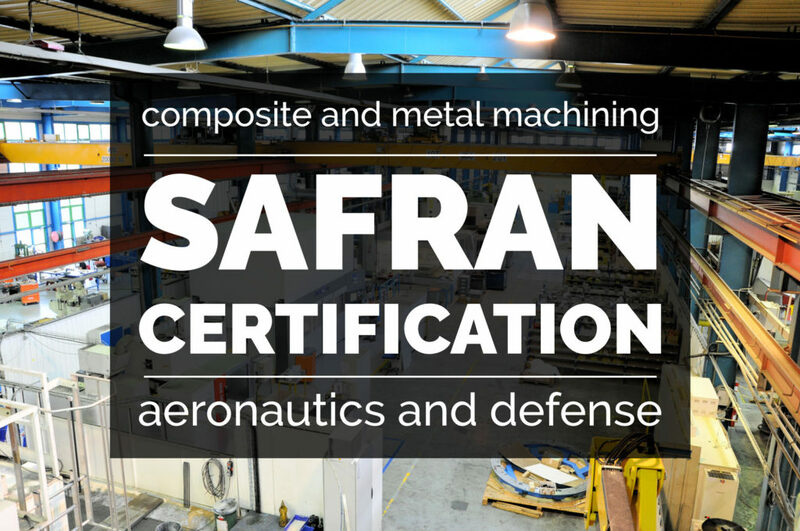 ORATECH has just been approved by SAFRAN for all of its subsidiaries for metal and composite machining services in the Aerospace and Defense sectors. This approval is the result of a strong policy of continuous improvement applied for several years to meet the challenges of our customers. It rewards the important investment of the company’s employees and constitutes an additional step in our positioning as a major player in our field of activity.